In this episode, I share my thoughts about Slow Fashion October, specifically the paradox I feel as a knitwear designer. How sustainable is it for a craft, such as knitting, which is inherently slow, to be put under the demands of the fast fashion model? 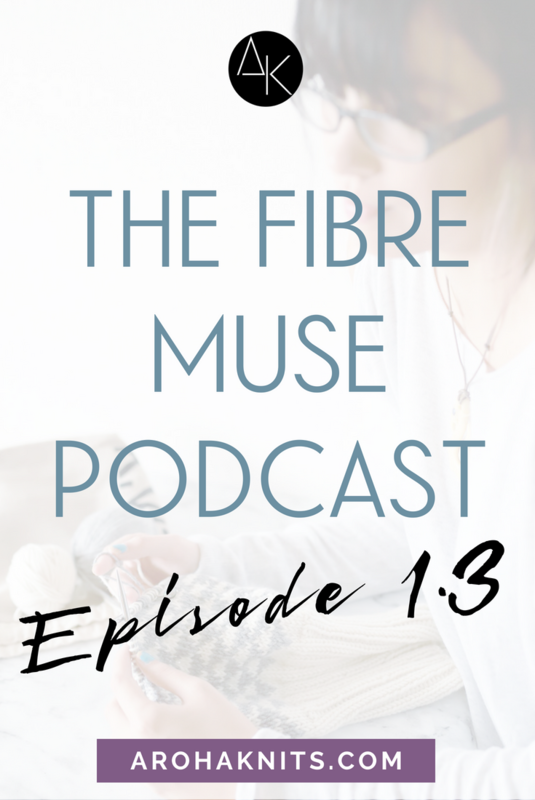 I dive into the context and history that’s possibly brought the fiber industry to this point, then discuss some shifts I’ve taken as a knitwear designer to be more conscious and aware of my contribution to the issue. 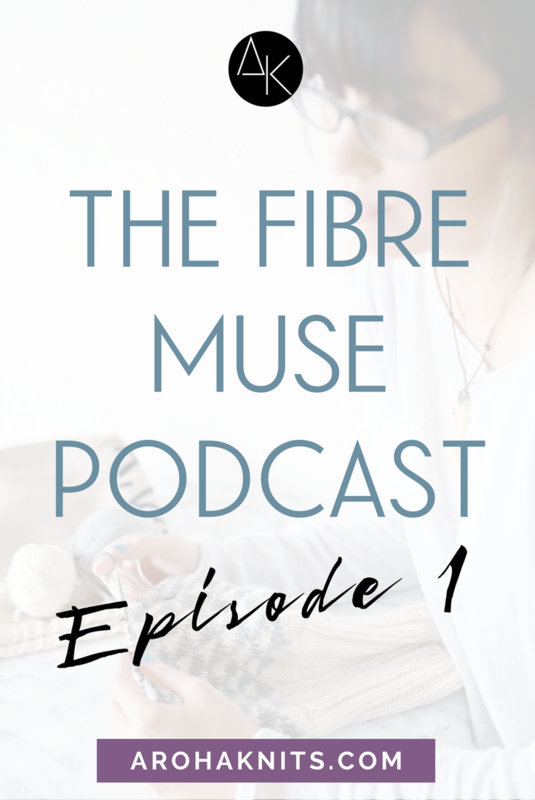 In this mini episode, I give an overview of what a Fibre Muse actually is: how it was created, the four archetypes and how this framework will play into the show.